Come out and celebrate the 8.2 issue of Color magazine! 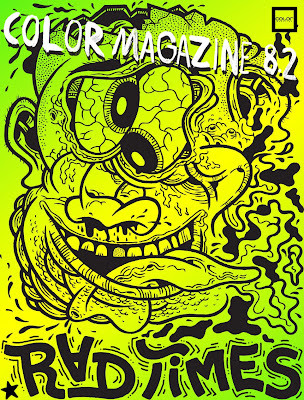 everyone will receive the latest issue of Color! 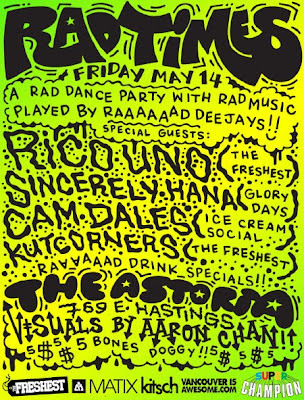 RAD TIMES is a fun spring/summer Rad dance party once a month featuring Rad deejays playing Rad Jams.